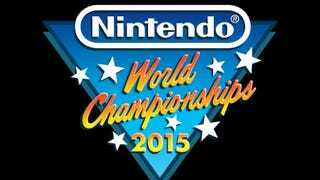 You know how Nintendo’s bringing back their old-school World Championship competition? Well, they’ve just announced the eight U.S. locations where players can go to qualify and earn a chance to go to the big showdown at this year’s E3. Get pumped. The high score winners from each location will get flown out to E3 to play a bunch of other games against eight other mystery opponents. Let’s put money down that at least one of them will be Fred Savage.